Murals by Stanley Arthurs are on display at the Delaware Public Archives! 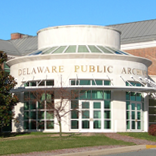 We posted the latest clip on YouTube from our series Inside the Delaware Public Archives. 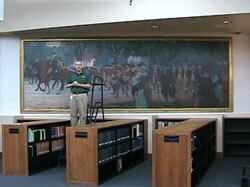 This week we show and discuss several murals at the DPA by Arthurs, who was a student of Howard Pyle. Here you can see Tom up on a stepladder explaining more about this mural. 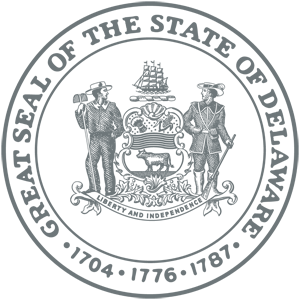 We also have a 360-degree panorama of the reading room and photos of the painting’s installation.